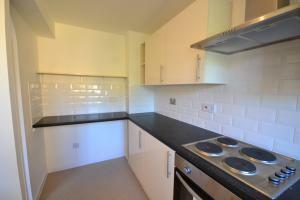 Fresh and bright two bedroom apartment in New Cross Gate. 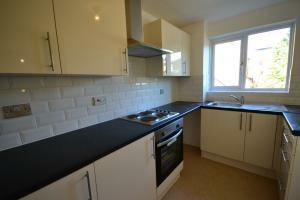 There are two good size bedrooms, spacious reception room, newly fitted kitchen and bathroom. Wooden floors throughout and brand new double galzing. Myers Lane is a quiet cul-de-sac within easy reach of New Cross Gate station and Bermondsey train station.Available part furnished. 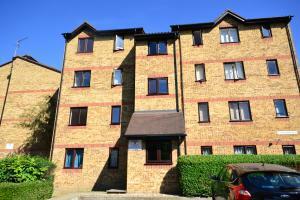 Fresh and bright two bedroom apartment in New Cross Gate. There are two good size bedrooms, spacious reception room, newly fitted kitchen and bathroom. Wooden floors throughout and brand new double galzing. Myers Lane is a quiet cul-de-sac within easy reach of New Cross Gate station and Bermondsey train station. Available part furnished. £180 per person admin fees.